“I just wanted to let you know how satisfied I have been with the overall program starting from Wendy’s material to the Get Lean In 12 monthly program I have been involved with for many months now. I do prefer to do more at home things, which is why I am looking forward to continuing with this efficient way of life. In fact, I have enlisted my Fiancé on the monthly program and have a friend also just starting out. That’s how much I believe in this. I am a Diet Technician with an Associates Degree in Nutrition, so I already have an extensive nutrition education and background. But I have been so interested in your whole concept of exercise and nutrition that I must say; this is why I continue to stay on board with the monthly Boot Camp Coaching and apply your techniques. You and your wife are great role models. Thank you for all you have done to continue to promote this realistic way of life. Looking forward to getting more coaching from Wendy and you. Here’s a special link to our FREE Audio CD that introduces you to our rapid body transformation system. 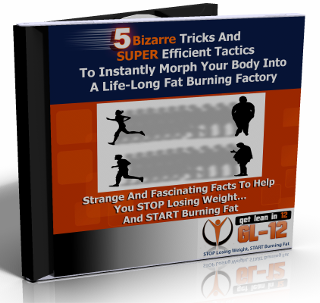 FIVE Sneaky Tricks And SUPER Efficient Fat Burning Tactics <——– Grab Your Free CD! Shaun–I love what you do–your passion and all the updating you do to keep your information on the cutting edge. 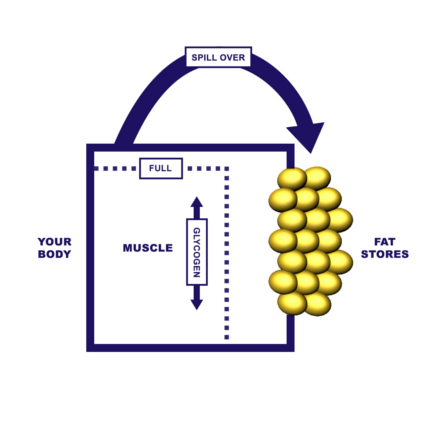 I have recently bought your 14 day rapid fat loss programme and the 4CS. I have read through the entire 14 day programme and have started it around 3 days ago. I already feel like I’m getting more out of my workouts and feel much more lighter and energetic….. I’m from India where people have struggled with weight loss, including myself without finding the perfect solution. Your books and online info are like Manna from heaven. Thank you soooooo much. I’m a 5’0, 238lb confused and lost 27 year old. I am like many dieters out there who has tried just about every diet/workout program to the point of being afraid to eat. I find myself staying up to 4 or 5am then going to sleep for more then 8 hours then maybe eating a little something around 7pm then maybe eat some form of junk food around 2am and then do it all over again. Some days i dont even get up to eat i will just drink water and sleep for 3 days. i feel like i’m stuck in a dangerous cycle. i’m currently unemployed and i’m so unhappy with my weight. my whole life i have been just gaining more and more i’ve always been the short, chubby girl. I know i cant change my height(without a pair of high heels, that i love but i’m to heavy to wear them longer then 20mins) so i have come to the conclusion that if other people bigger then me can do it, why can’t i? I just feel so lost on how to do it. i saw one of your youtube videos before this one and you explained something that really turned on a lightbulb in my head. in the video there was a lady drawing a picture of a cell and explaining about what L-Carritine and Lipotropics do and why when you are killing yourself at the gym and not eating you just dont see you fat coming off your body because the fat cells are too big to fit through the “cell door”(thats what she called it) and that makes alot of sense to me. i like to hear things explained from the scientific way of how things work. **anyway i was wondering what is the difference between the monthy thing i keep hearing about in your videos and the home study course??? i dont know what i need to do or where to start. i dont want to feel lost any more i want to have a life.